Martin is an experienced Board Certified Plastic Surgeon who specializes in aesthetic surgery of the Face, Nose, Breast, and Body. Our goal is to provide our patients with an outstanding Plastic Surgery experience. 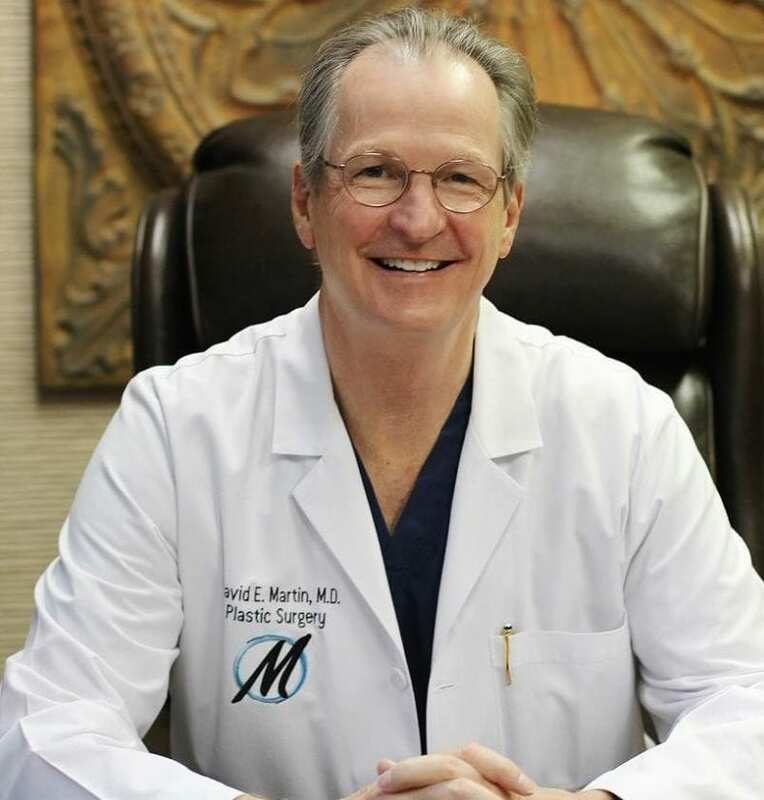 Using the training and experience of more than 30 years in practice, Dr. Martin knows how to choose the best procedure for our patients to achieve their desired results. Our medical staff is very attentive to the personal needs of each patient, and they ensure that clients get the care they need. 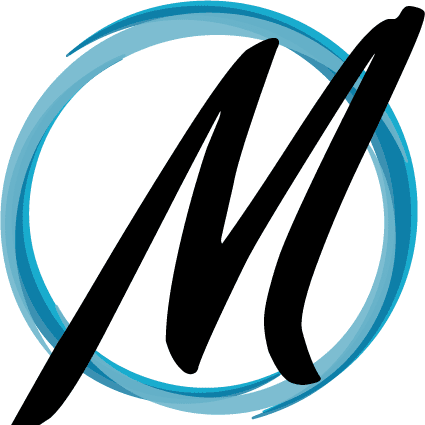 Dr. Martin, has been named a Top Plastic Surgeon by D Magazine. Patient satisfaction is our top priority, and our team aims to provide a pleasing experience to our patients. Our on-site state of the art certified surgical facility offer convenience and privacy to all of our patients. We also use surgery techniques that result in minimal scars and reduced post-operative pain.